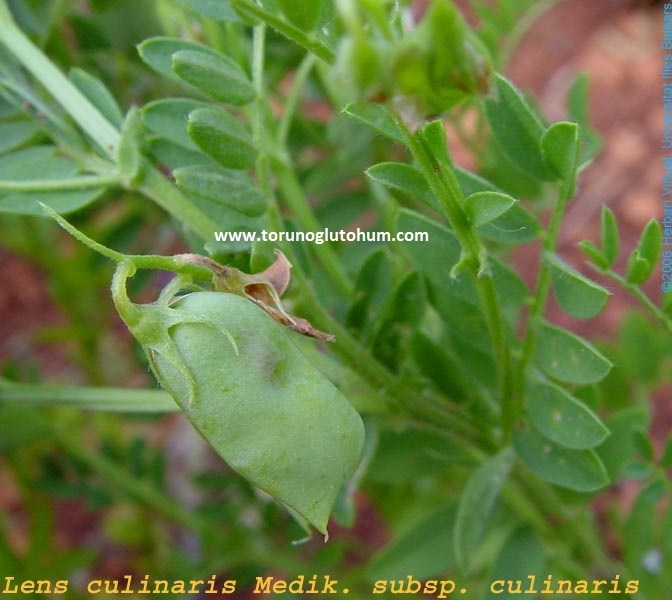 The lentils in the legumes are a unique food in human nutrition. 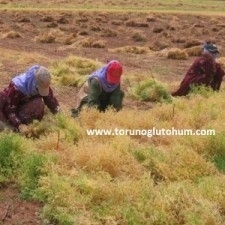 Red lentils are grown in our Southeastern Anatolia Region, winter green lentils are grown in Central Anatolia, Eastern Anatolia and Western Waters. 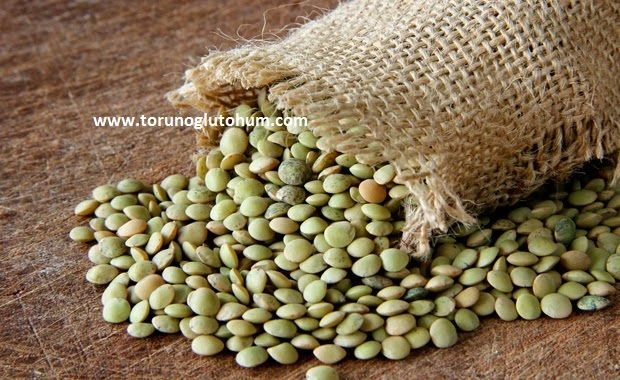 The research institute has developed high yield certified winter and summer green and red lentil seeds. 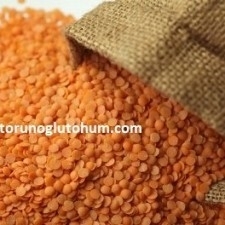 Winter varieties (registered) of lentil seeds: Fırat-87, Kayı-91, Sazak-91, Seyran, Kafkas, Çiftçi, Özbek. 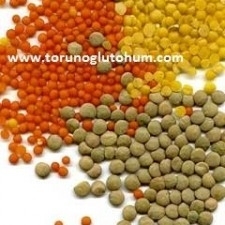 Summer varieties (registered) of lentil seeds: Sultan-I , Malazgirt-89, Erzurum 89, Alidayı, Meyveci 2001. 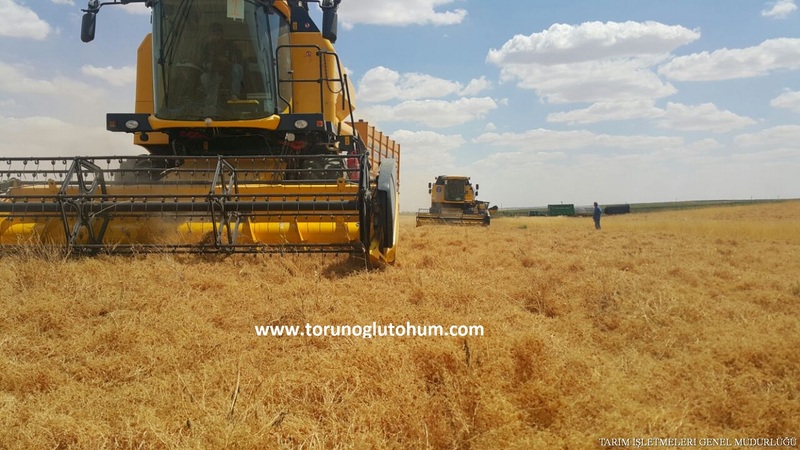 Lentin Sowing Period:Winter lentils in Southeastern Anatolia Region are sowed in Central Anatolia and passage regions in November. 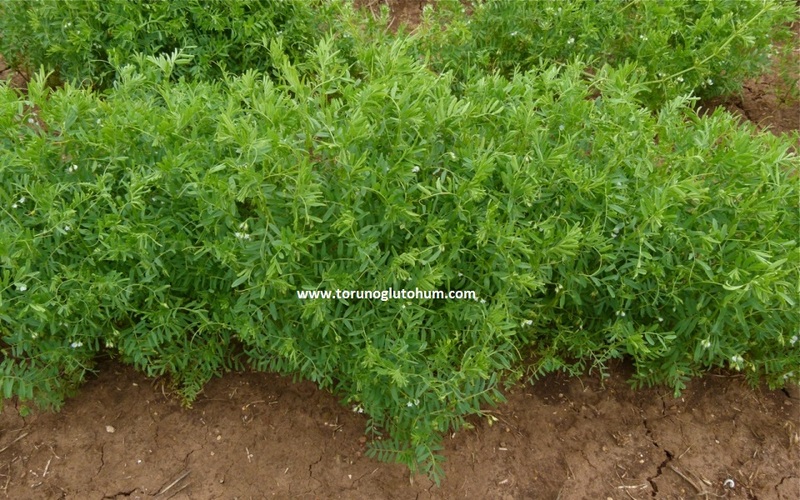 The amount of seeds to be added to the lentil decare is 10 to 12 kg in the lentils of 14-15 kg summer lentils. Winter lentil provides 50% more yield than summer lentil varieties. 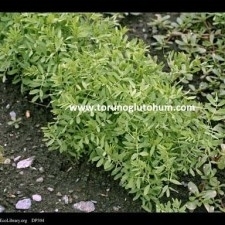 Weed fighting is important in lentil breeding. 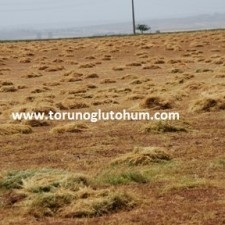 It is important that the weeds are planted after the first rain and the planting and planting is done. 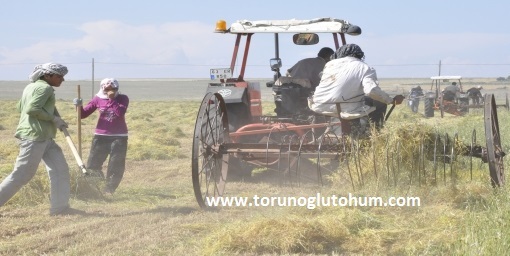 In dry land, 200 kg yield is obtained in 120-150 kg of watery land. 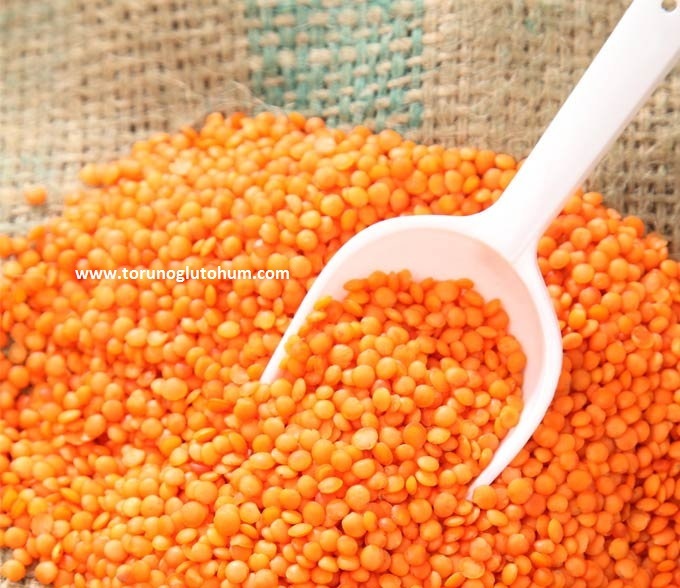 If the lentils are not crushed by 2 fingers when they take the lemon yellow color, it is time for sowing. 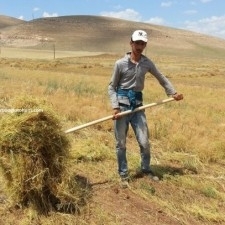 Harvesting is done by hand or mowing with a scythe. Stacks are made. 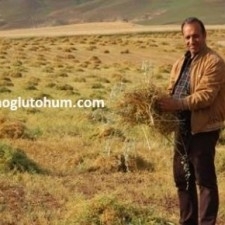 5-6 days after being dried, the harvest is made. Or done with harvesters. 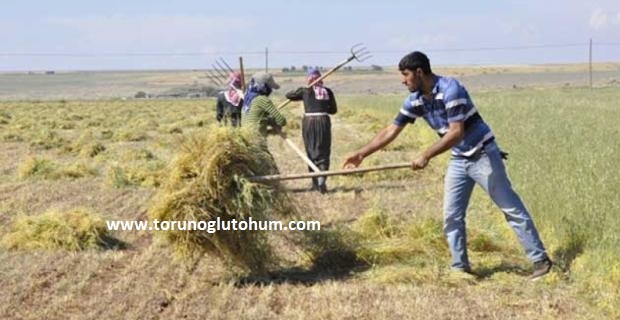 Lentil breeding in our country is mostly done in the Southeastern Anatolia Region. 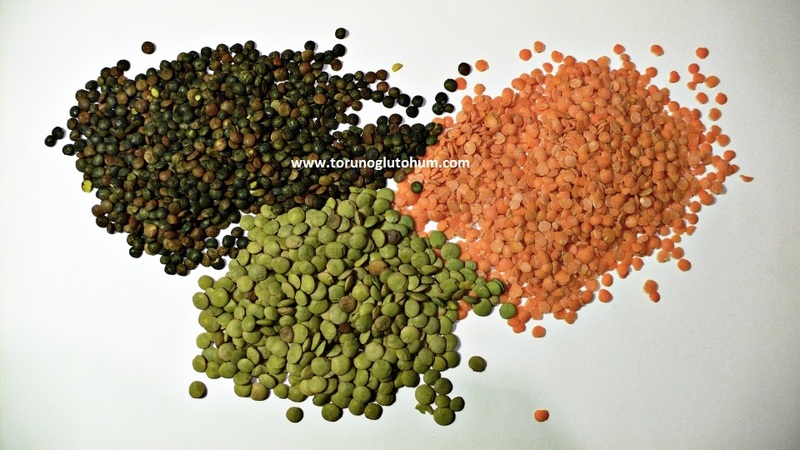 Lentil production is exported to the domestic market and locally. 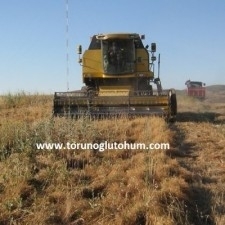 Stems are made by grinding stems on the straw machine after the stalk of the stalk. 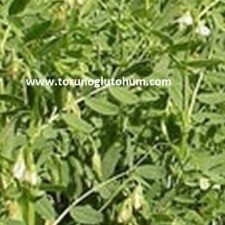 Lentil straw is a very valuable coarse feed. 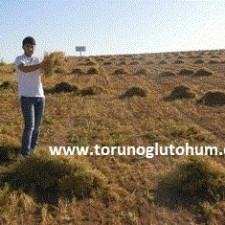 Southeast Anatolia Our region is widely used for animal feeding. 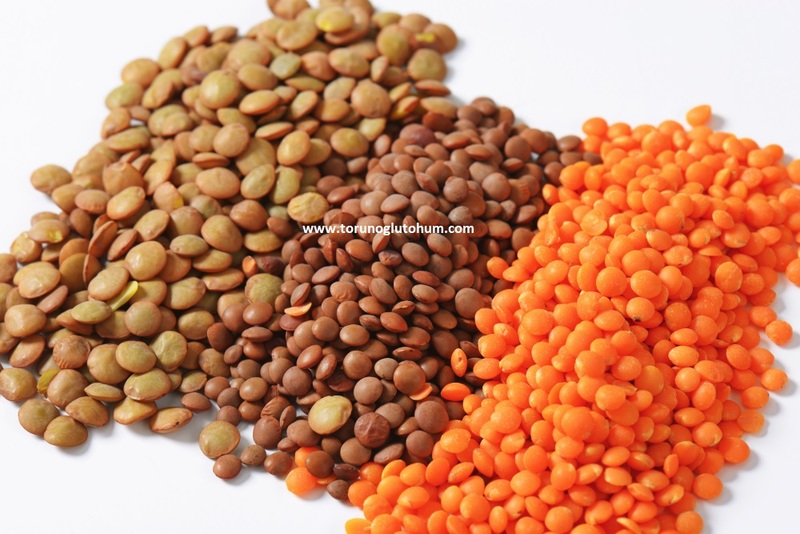 You can contact our company for information on certified lentil seed prices and varieties of lentil seeds.